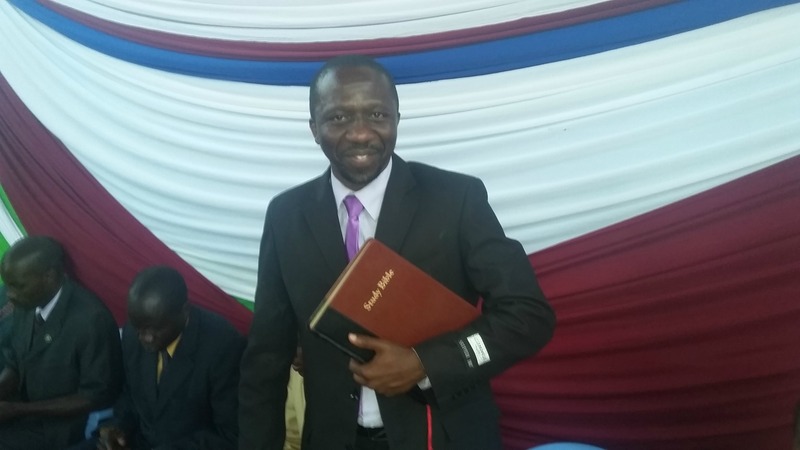 My name is Pastor Hesbon Nyambane, born and raised in Kenya, East Africa. I'm a trained pastor and have a call to praying for people. I received the call to pray while young.. It is my grandma who had put the urge of praying in me at a tender age when every night she would pray a long prayer. Being young and naive didn't know that God was working behind the scene. That is the reason why He gave me my grandma as my first teacher to introduce me to the prayer ministry. Remember God has given us gifts but it is up to us to discover them. Back to how it began. One faithful night I was awakened by a long prayer from my grandma. As she was praying. It was a long prayer that it disturbed me. Actually to be precise she used to pray for almost an hour every day at exactly four in the morning. In my mind several questions passed through me. What is this that she was telling God for this long. Remember back in the church, I used to hear many speakers talk about prayer. One point that struck me is the advice they gave concerning prayer. They used to tell us that your prayer need not to be that long because already God knows what you need, so no point of praying a long prayer. Here is my grandma praying a long prayer now. But you know a seed has already been planted in me and it started to germinate. Years later I started praying for people at a local level even though didn't take prayer such serious..
One time was called to pray for a girl who was demon possess. Imagine didn't know how to do it but made a decision to trust Jesus to do it for me. The demon left because if the name of Jesus. From that time henceforth I decided to trust that Jesus can do it. 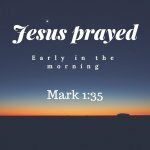 Up today I know Jesus does it. Have taught the subject of prayer to many people before I discovered the power of internet which spreads the word very fast. 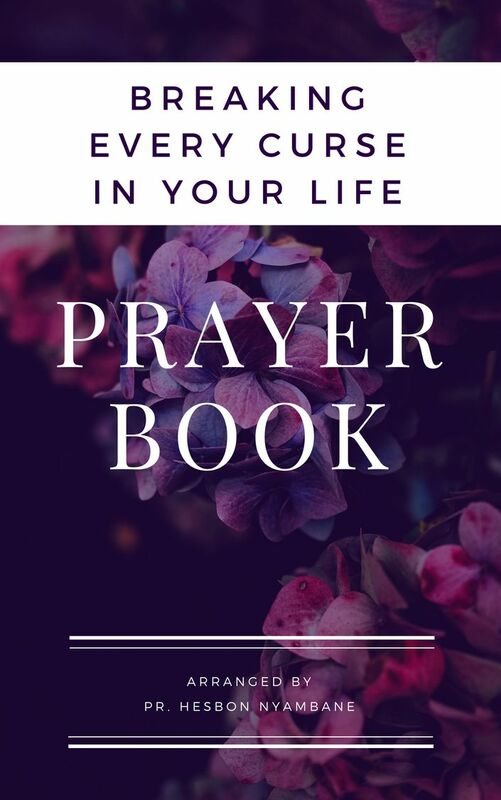 God told to form this prayer resource to encourage many to trust in Jesus and pray learn how to pray effectively. An effective prayer is taught. Jesus is Lord and will do what we ask him to do.